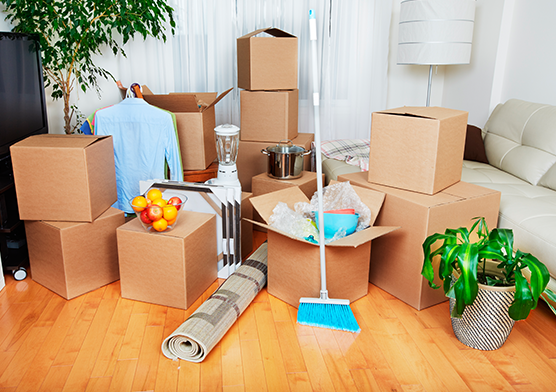 If you’re moving to a new location, consider our move in / move out service as part of your relocation plans. 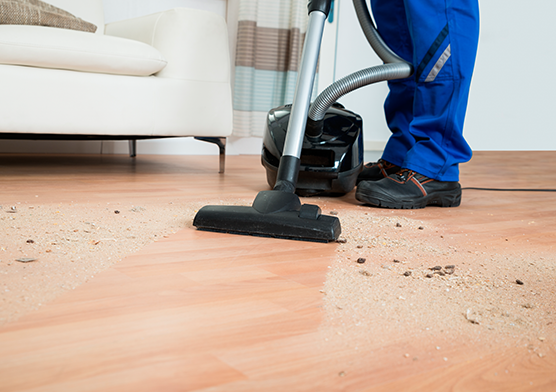 When you vacate your house or apartment, cleanliness can determine whether your security deposit is returned. 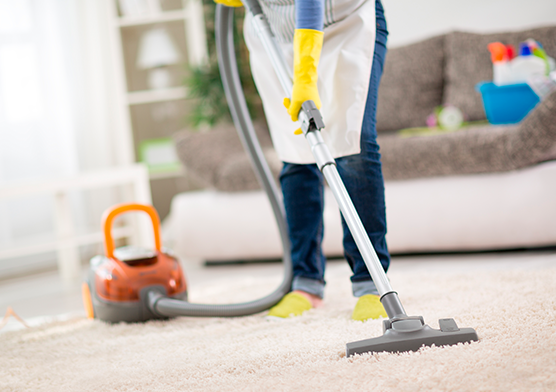 This could mean a few thousand dollars — money that could go toward making your new place feel like home — making cleaning services well-worth the cost. Our rates are competitive, and a clean-living space left behind means a good recommendation from your landlord. 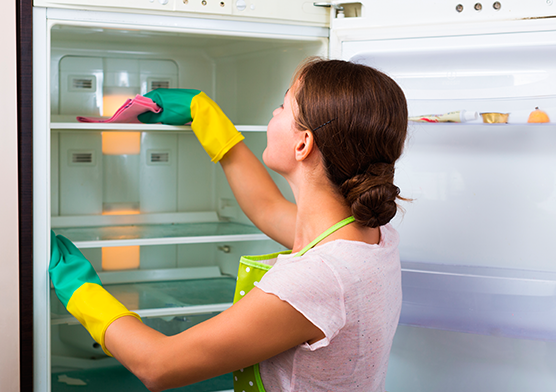 Mina’s Green Cleaning specializes in move in / move out house cleaning and maid services. 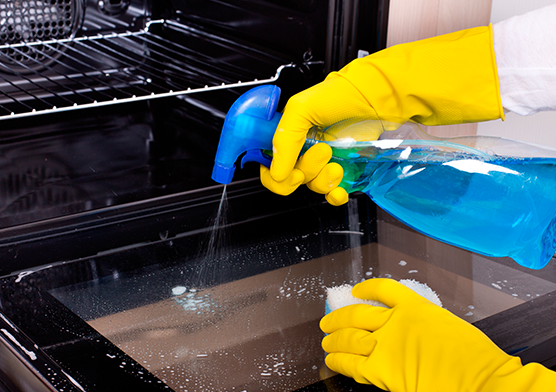 Detailed move-in cleaning services include everything in a routine house cleaning and then some. This is perfect for making your newly acquired home clean, sanitized and sparkling like brand new, just the way you want it. Interested in Move in / out Basics services?